Set Up: Small Kikki K Planner ・ Tarot Journal ★! 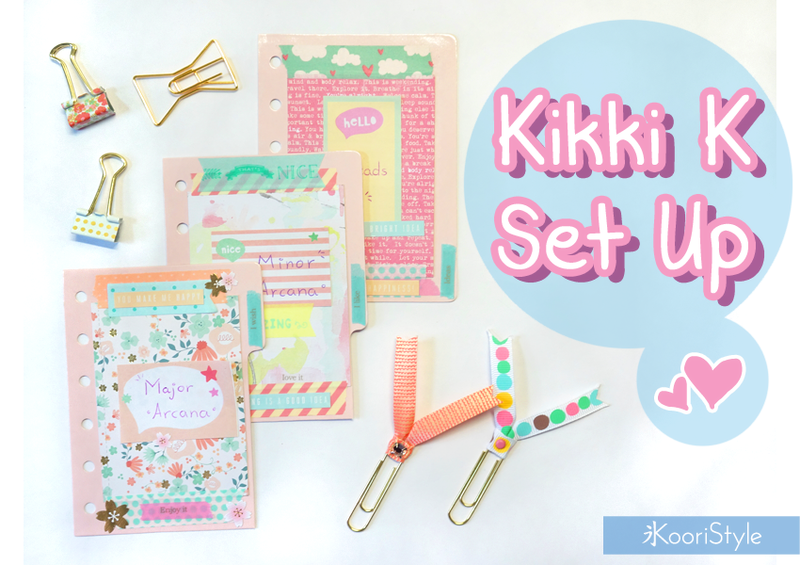 Hi Friends~ for today's update I bring you the set up for my small lilac Kikki K time planner. On this video I'll decorate some dividers using cute stationery as washi tape, stickers and journaling cards. 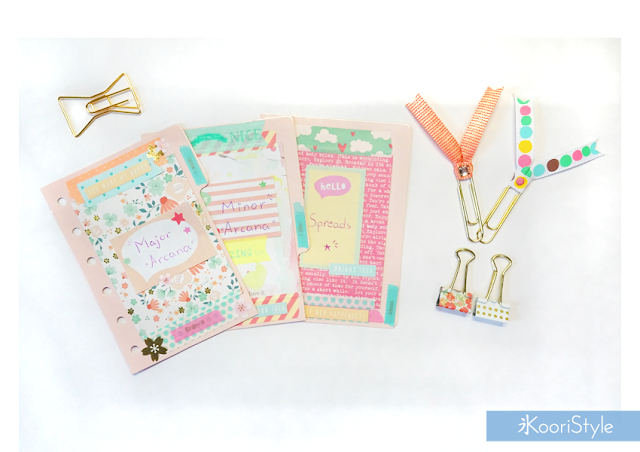 And then I'm going to make the set up which I'll be using as a tarot journal / planner for learning ★. Would you like to learn about Tarot together with me? Please leave your comment below, I'd love to read your opinion ★! See you soon my Friends, have a nice day ♥!